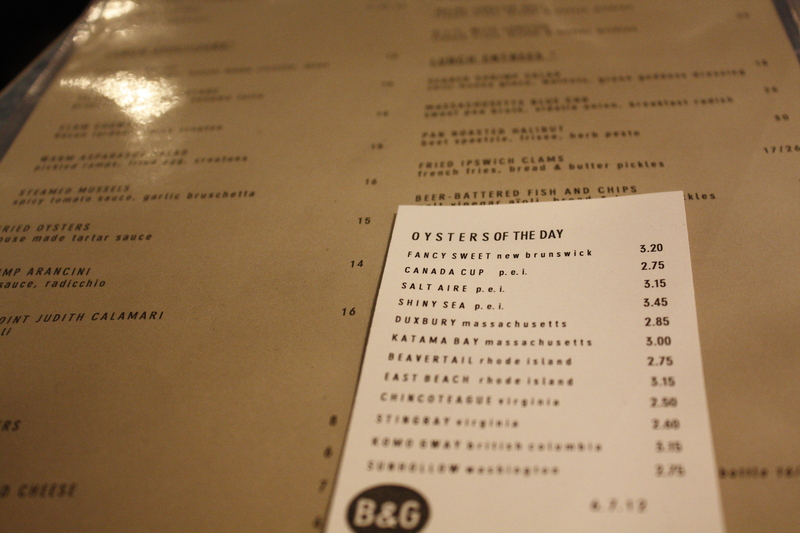 After a recent trip to The Butcher Shop, it was only time to revisit Barbara Lynch’s B&G Oysters across the street to further round out our other Lynch Group experiences (BMH reviews of Sportello and No. 9). Service as always was impeccable and the staff was very knowledgeable. 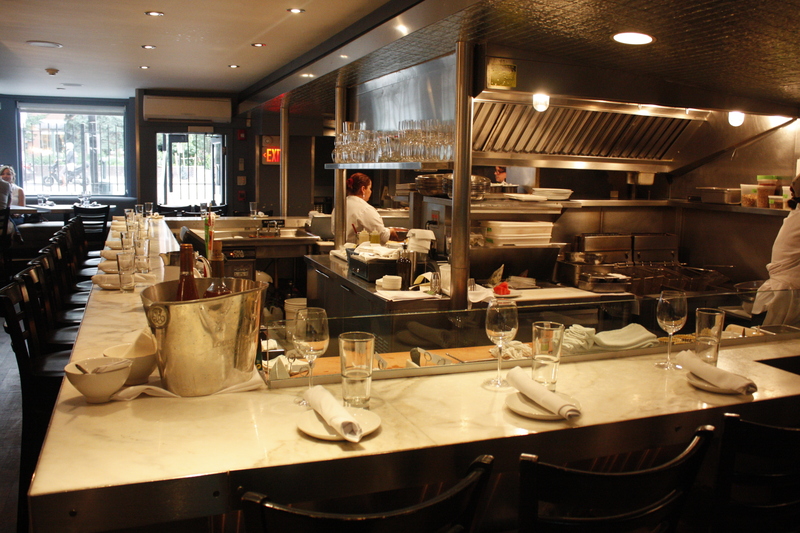 The open kitchen and bar area is serene and the design has a great flow. We enjoyed observing the kitchen staff prepping for dinner service and creating our lunch. 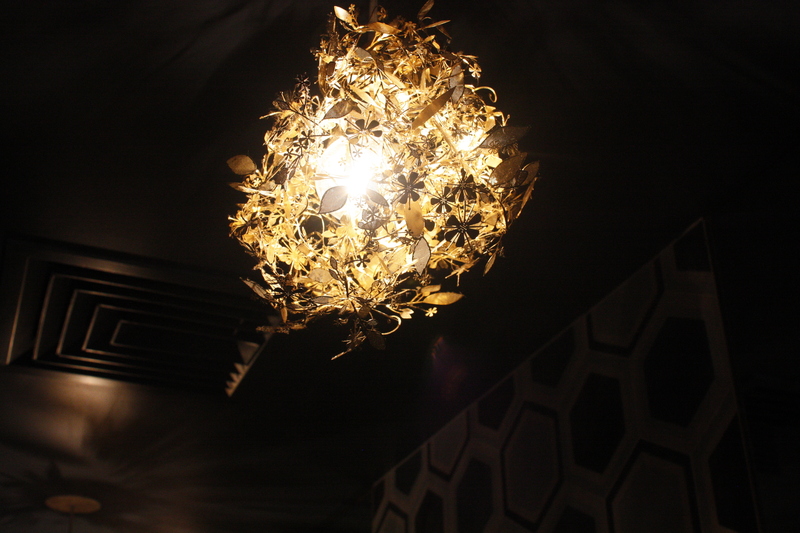 We loved the golden orb of leaf and flower lighting. We always enjoy the ambiance and the fresh oysters from Massachusetts, Canada, Virginia and other regions for oysters, but have not tried the non raw aspects of the menu. 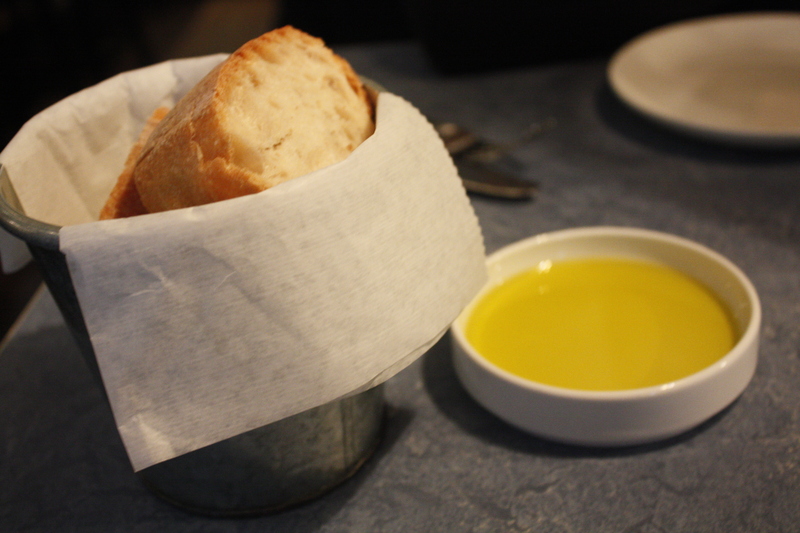 We started off with complimentary bread and a small dish of olive oil. 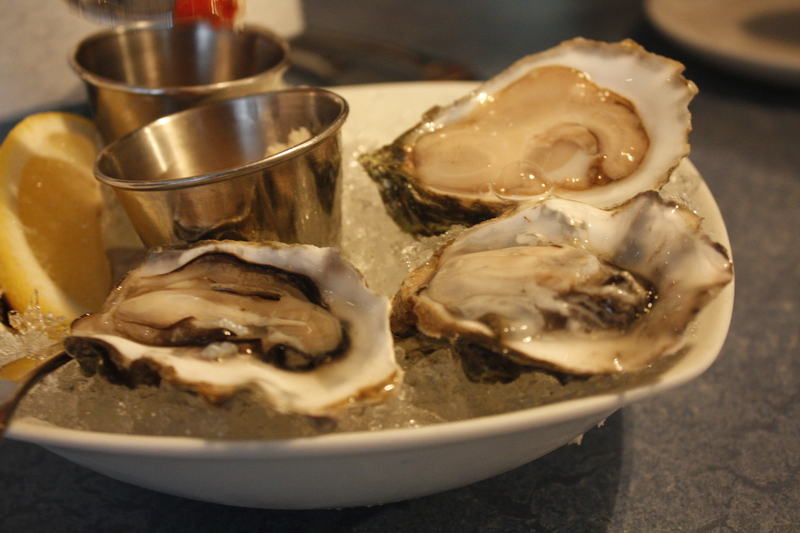 We loved the Duxbury oysters $2.85, fresh, briney and full of ocean taste. These were our favorite compared to the Southern oysters. 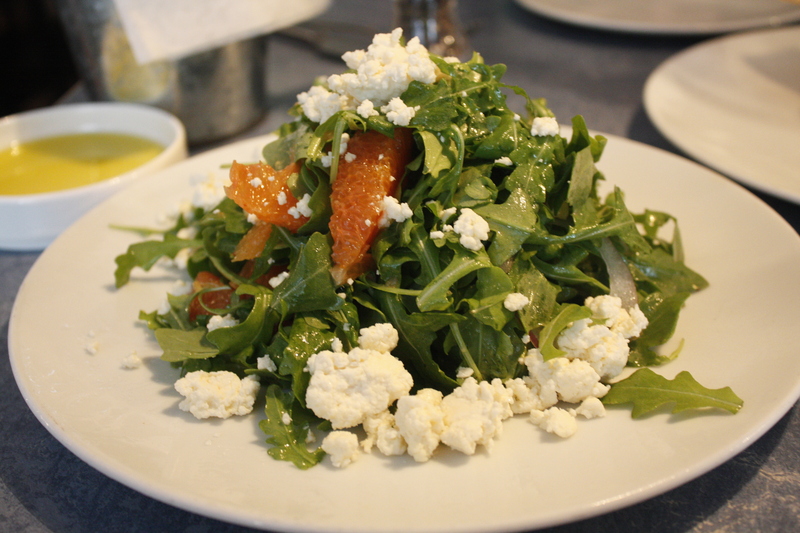 The Arugula Salad blood orange, house ricotta, mint ($13) was refreshing. The bitterness of the rocket, sweetness of blood oranges and the light tang of the ricotta was a great combination. 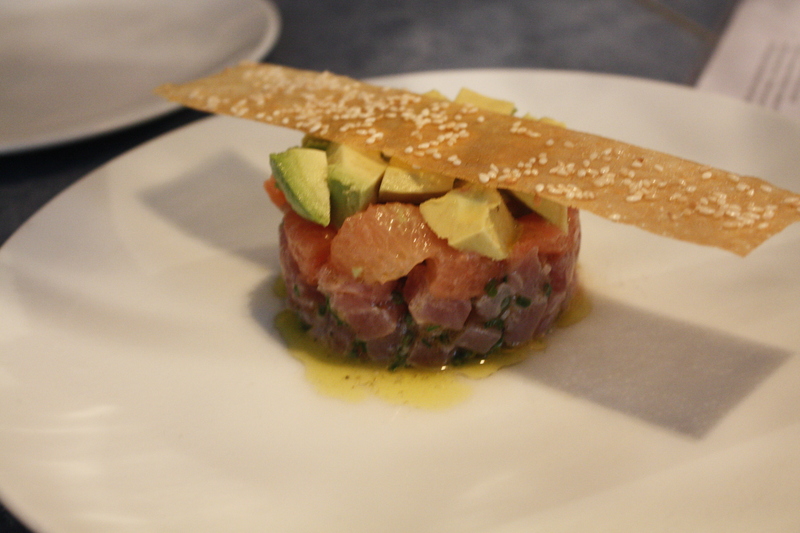 The Yellowfin Tuna Tartare was fresh from the avocado,citrus and flavors were balanced. The sesame cracker was a nice touch, but the tartare was nothing special for $16. 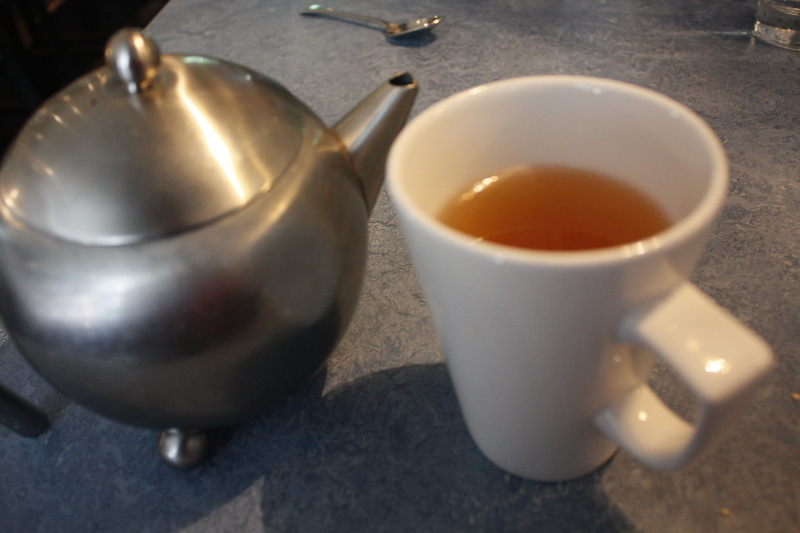 We enjoyed a cup of Green Tea as we wrapped up our meal for $3, as we were waiting for the rain to stop. 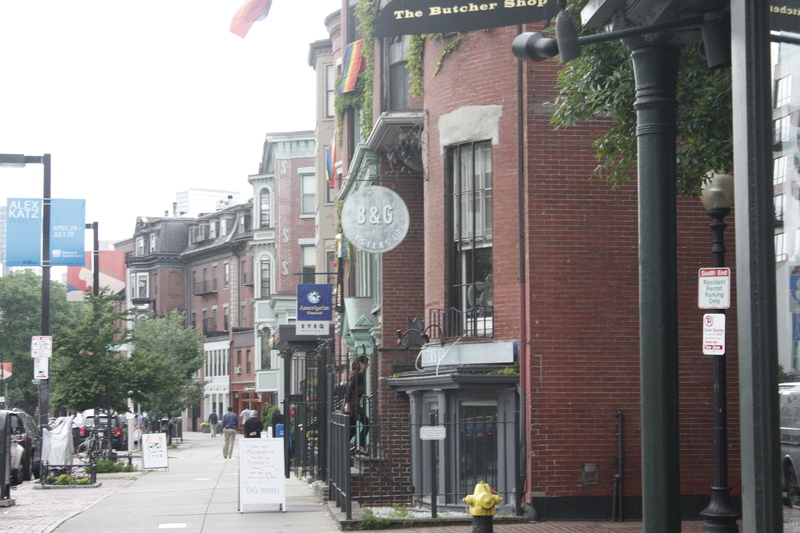 Would love to return and try the B.L.T. With Lobster french fries, bread and butter pickles ($28) or the Maine Lobster Roll french fries ($27) when we are out for a special occasion and deeper pockets for lunch. The Meyer Lemon Tartlet candied lemon and thyme ($9) also looked lovely.